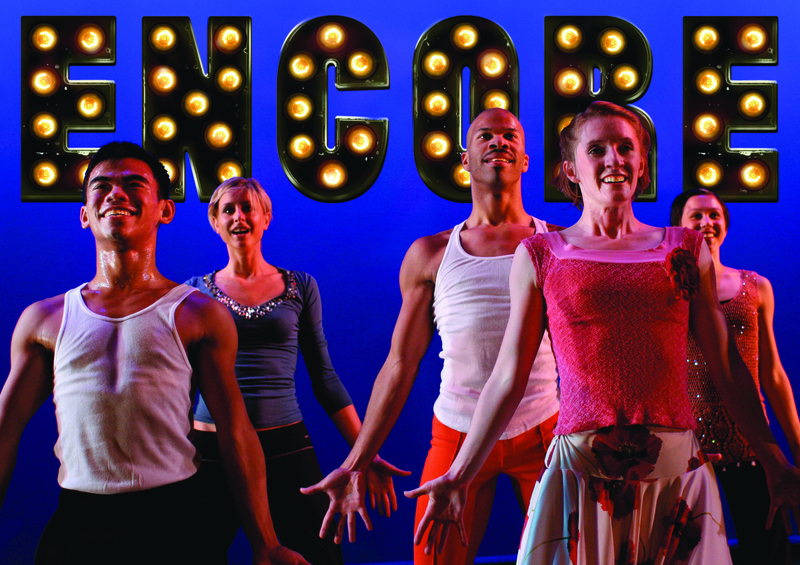 Read the history of our acclaimed show Encore! 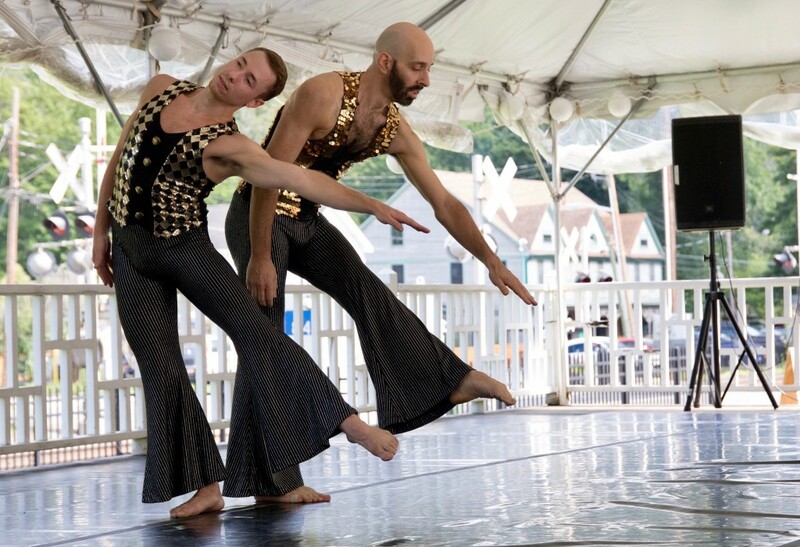 Read the rave review from our September 2018 KeyBank Rochester Fringe Festival Performances! 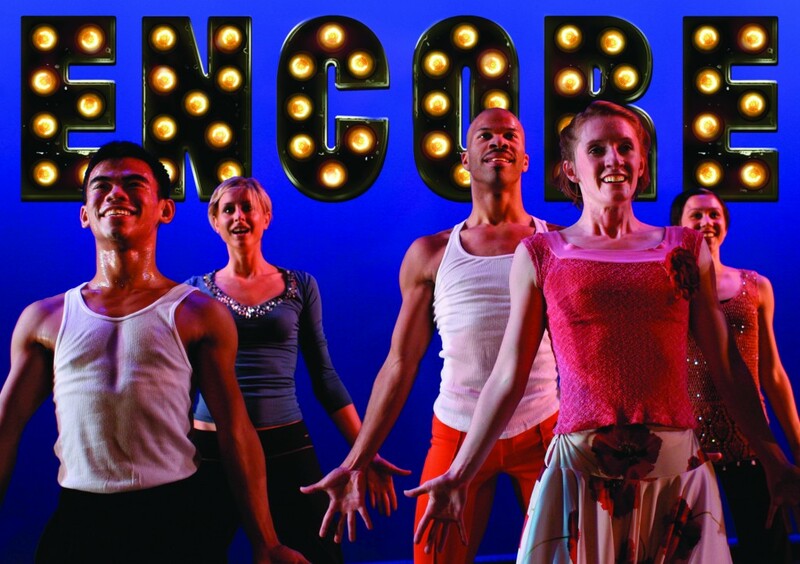 Presenting a behind-the-scenes perspective, ENCORE gives audiences rare insight into a troupe of Broadway dancers preparing to go on the road under the pressure of a fastidious and demanding choreographer. During their final rehearsal, the cast goes through the rigorous and lightning-quick paces of one show-stopping number after another – set to classic jazz recordings – working through the uncertainty, headaches and hilarity of the intense process of making art, and raising the age-old question: will the show come together? ENCORE’s exploration of speed, virtuosity, and non-stop movement challenges the stamina of its performers, as well as its audience’s expectations. ENCORE, alternating between the artifice of the stage, depicted through vibrant, theatrical numbers, and the reality of life in the studio, is a bit of feel-good escapism, designed to leave the audience humming and tapping. 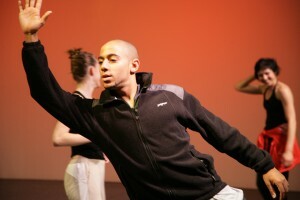 ENCORE lives at the intersection of concert dance and contemporary musical theater and is audience-proof. In 2017/2018 Daniel Gwirtzman Dance Company celebrates the 10th Anniversary of our acclaimed signature show with a year-long plus tour. 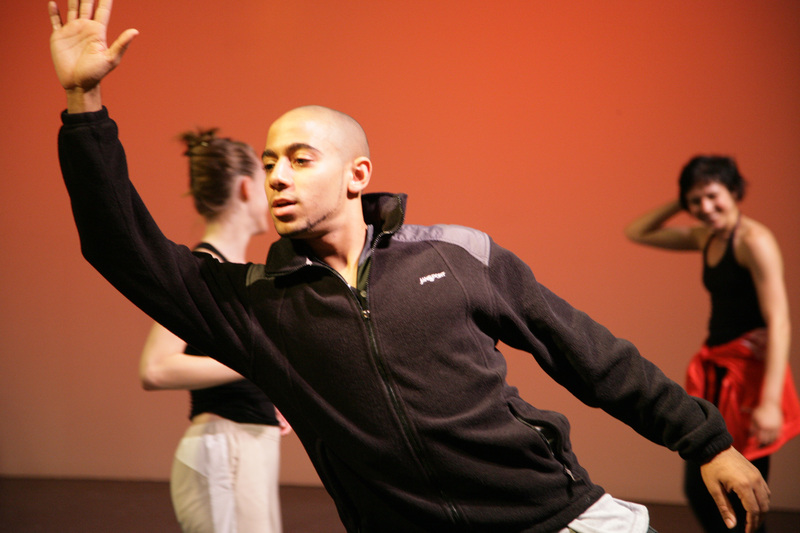 Encore, which premiered in 2007 at Manhattan’s Joyce SoHo, has been performed without pause by the Company, other professional companies, pre-professional training programs, and university and arts high school dance departments since then. Encore: Christian von Howard from Daniel Gwirtzman Dance Company on Vimeo. Automobile Ride (Original Production) from Daniel Gwirtzman Dance Company on Vimeo. 2006: Character performed at the ACDFA National Gala, The Kennedy Center, Washington, D.C.
No matter how many dark pieces Daniel Gwirtzman has turned out since starting to choreograph in 1995, he’s clearly a not-so-secret jazz baby who’s also a fan of Broadway…I’m a pushover for dancers who can play themselves in unaffected ways-as these do extremely well. I found myself grinning from one of the piece to the other. Gwirtzman has made a spring fling, showing us the underside of the dancer’s world, letting us feel the sensuality of the studio and glory in the music of the first half of the 20th century. 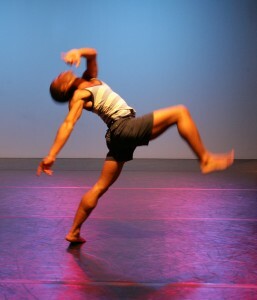 Summertime Suite from Daniel Gwirtzman Dance Company on Vimeo. 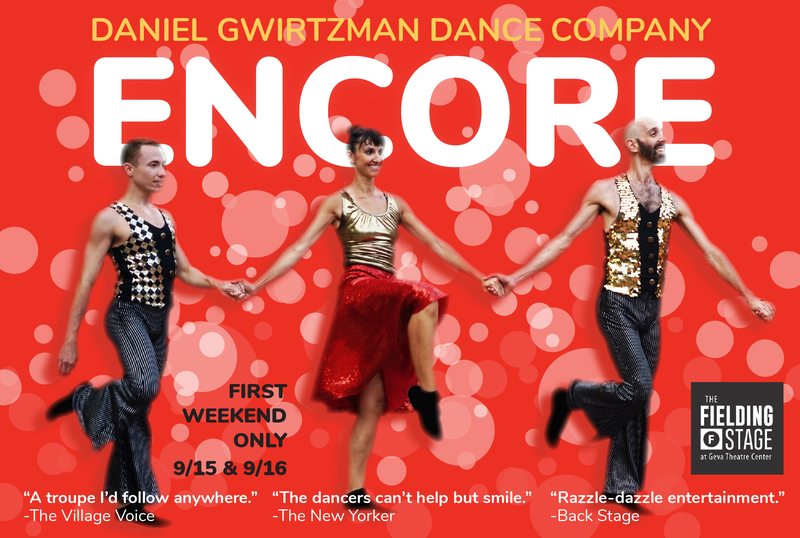 The Daniel Gwirtzman Dance Company pulled out all the stops with its performance of Encore, a riotous new full-evening piece of razzle-dazzle entertainment. 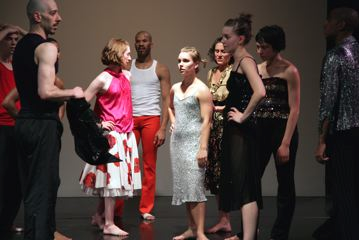 Rose Room (Original Production) from Daniel Gwirtzman Dance Company on Vimeo.